In the spring Plakias is full of flowers, like these beautiful Cretan tulips! Click on the links below to see the types of accommodation and rental cars that we can book for you. If you are looking for something that you can't find here then please contact us and we'll see if we can help you! We will then check for availability and prices and confirm your request by email. We advise you to use www.skyscanner.com. This site scans several airline companies for you. Besides this, you can look for a flight to both airports on Crete at the same time. You can also look easily for the cheapest flights if your exact departure and return dates are flexible. Please note that in Plakias July and August are the months of high season, when accommodation gets full quickly. So if you are planning to come visit us in the high season, then we advise you to check the accommodation availability with us before booking your flights. We offer these services with good intentions and we do not accept any responsibility. Dive2gether is a diving school, not a travel agency. 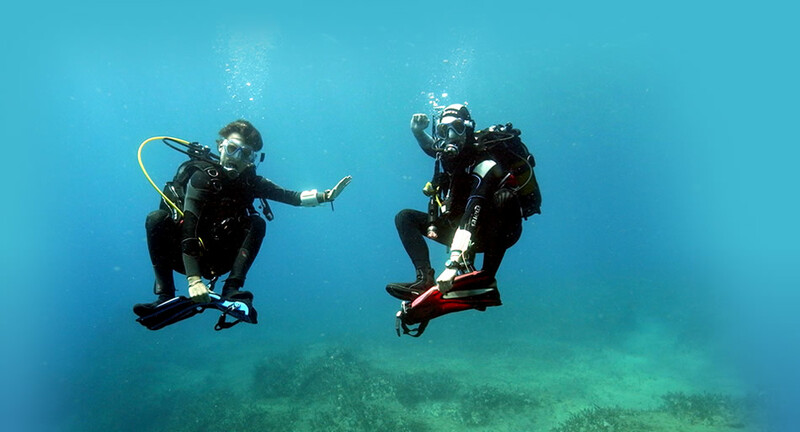 We only offer this service to travelling parties that book at least 1 diving package or course with Dive2gether. You pay your apartment and/or rental car at their office once you’re in Plakias.